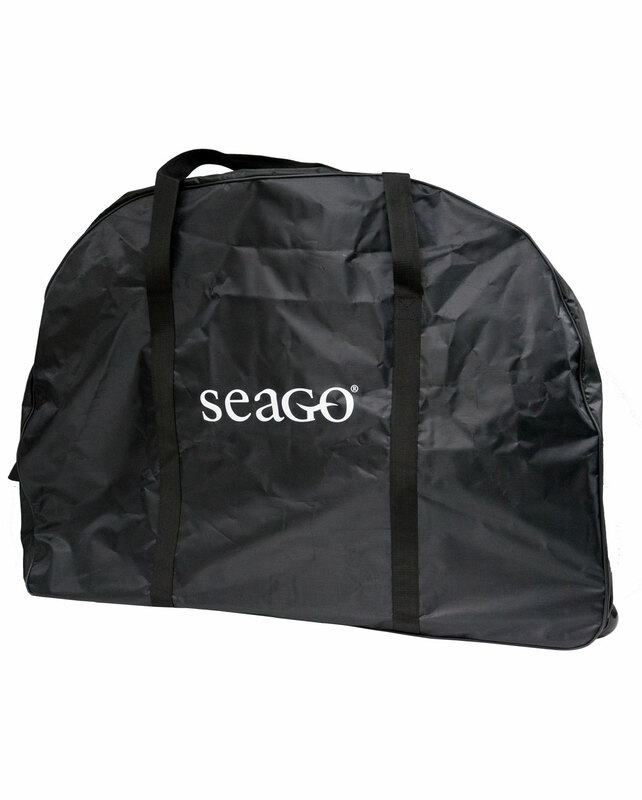 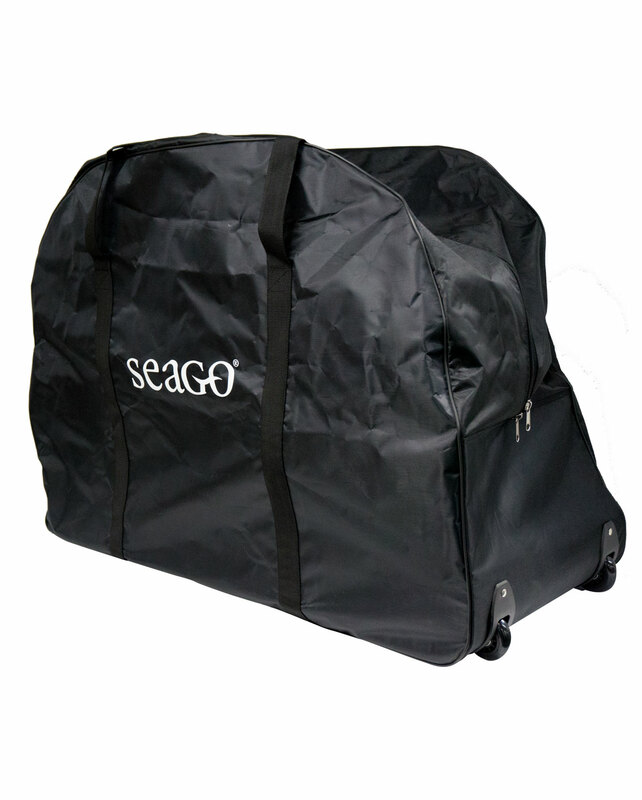 Storing your folding Seago e-Power bike couldn’t be easier, the Seago bike bag is neat tidy and easy to handle, dome shaped keeping it as compact as possible. 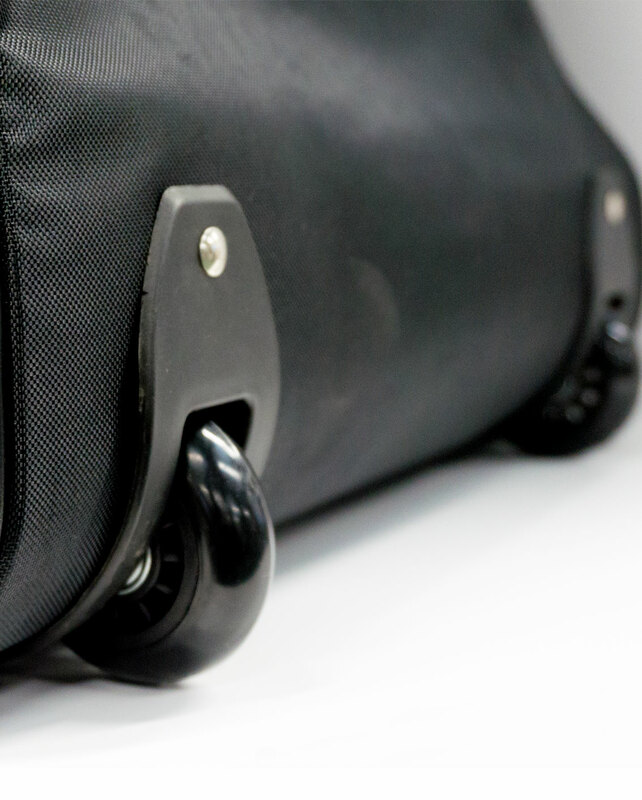 When you are not riding your bike and need to transport it around hassle free you bike bag has hard-wearing dolly wheels with a pull-along handle at one end, you can also carry the bag using the carry strap handles. 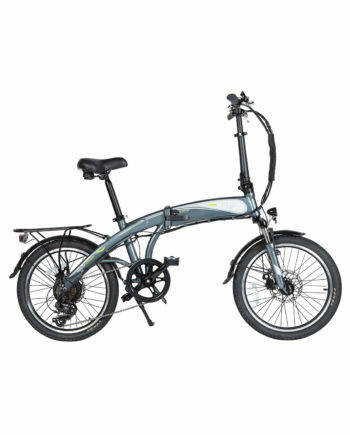 The new Go City Lite folding electric bike with USB port. 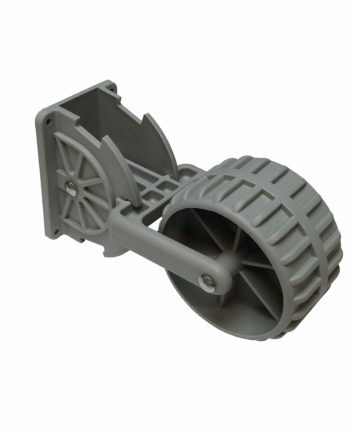 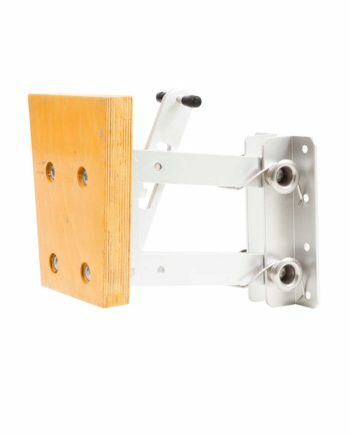 Make life easier on yourself and protect your boat with Seago Dolly Wheels, Easy attachment to a rigid transom. 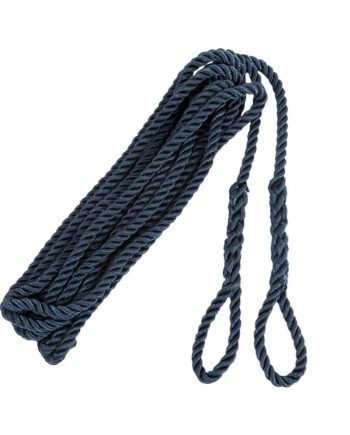 A pre-spliced 3 strand polyester lanyard in 3 colours. 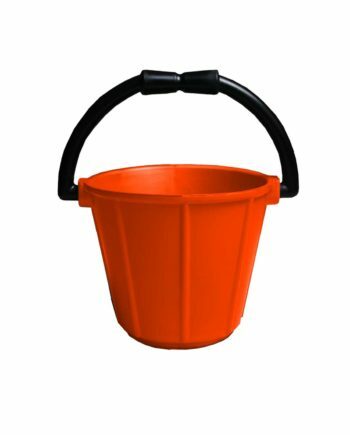 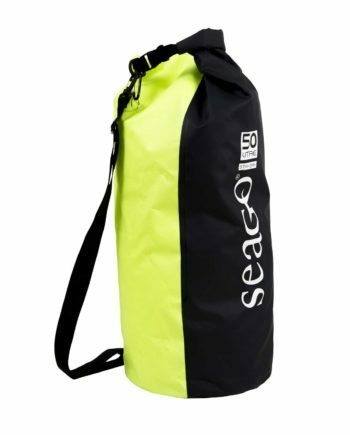 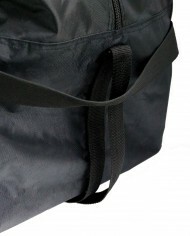 A waterproof bag to store your safety equipment or clothing in a high visibility colour.